I enter value 14,00 but when I save the amout become 1400.00. 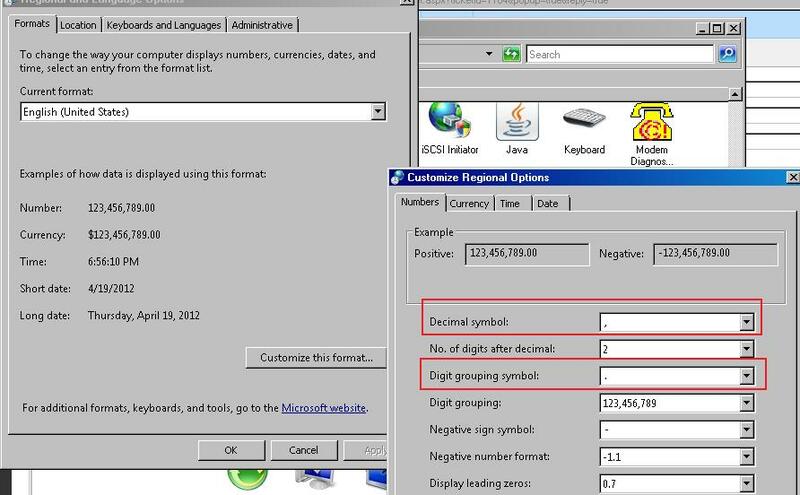 The problem is caused by the decimal symbol. 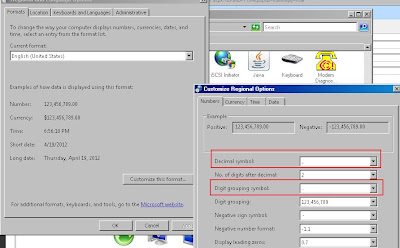 Please set if in your computer's Control Panel/Regional and Language Option, click on button "Customize this format", enter "," as Decimal Symbol and "." as Degit grouping symbol. I do not want decimal place for "Quantity"
How to calculate the "Cost"? 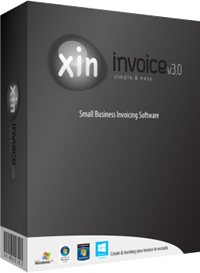 Can Xin Invoice support multiple users? One Time Payment? Yearly Renewal?